I think Asmiov is my new favorite author. I've heard much about the reputation of this book, and it's author, but figured it would be really dry and I wouldn't be able to get through it like most of the books covered in my SF literature class in uni. It also didn't help that Asmiov's own author's note at the beginning also talked about 'things not happening' and I was settling in for a good long time, months most likely, maybe 6 of them, of reminding myself to read it. But it wasn't like that at all. Thing do happen, but it's very rarely a thing of action. In fact, one of the main points is that crises will come but avoiding them is never a thing of violence. No, it's much more clever than that. For those who don't know the premise (and I actually didn't when I picked this up), the Empire is dying. It's unavoidable, the dark ages are coming. But Hari Seldon has predicted that for years with his science of studying the masses, and he can see a path that shortens the dark ages from 30,000 years to a single thousand. In order to do that, he creates the Foundation, whose sole purpose is the shorten the time until the rise of the next Empire. It's not an easy task. With the Empire crumbling and the loss of knowledge creeping towards the center from the edge of the Empire's territory, there are pressures, threats, and war. And the Foundation must avoid them all to stay alive, a hub of knowledge, to end the turbulent period. And how they do it – ah, fabulous. Genius. Asimov had to have been one himself with all the events and sideways moves the leaders of the Foundation pull. This is a book filled with political movements, bluffs, conversations filled with undercurrents, as well as a study in the development of any developed governing body. Seriously, my AP History teacher should add this book to his syllabus. 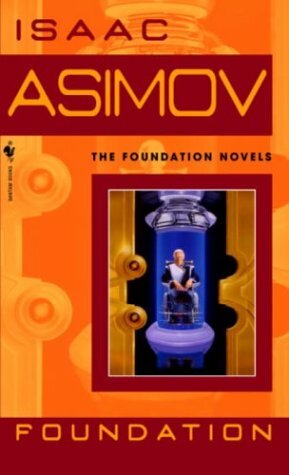 (Asimov's multiple readings of the Rise and Fall of the Roman Empire greatly influenced this series). This book barely covers the first 100 years of the dark ages, but already the Foundation has kept itself alive through a variety of forces. I loved reading about all the conflicts that came, simply for their solutions because they were all so unexpected and yet so perfect. They were years in the making, but not obvious until the right hour. There are so many layers to the characters, to the actions, there was no way reading this could be a bore. I've been holding off on starting the second book in the series, simply because I have three others open at the moment, but it's very hard. I know how the series ends, that was established early on, and there is no character or planet dangling on the edge of action, the cliffhanger for more. I simply want to see how things happen, since I already know the conclusion. 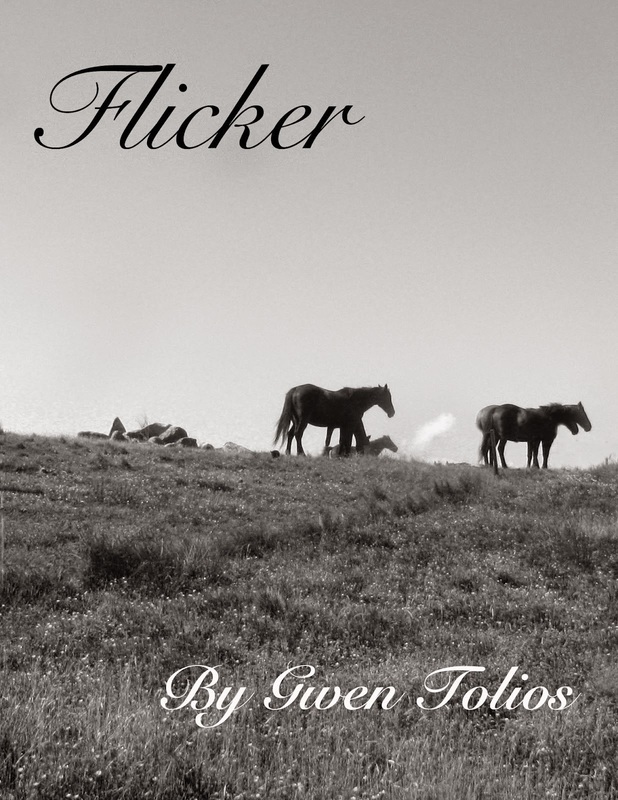 Foundation, is quite simply, an fun book whose entertainment comes not from humor but from the intellectual stimulus.